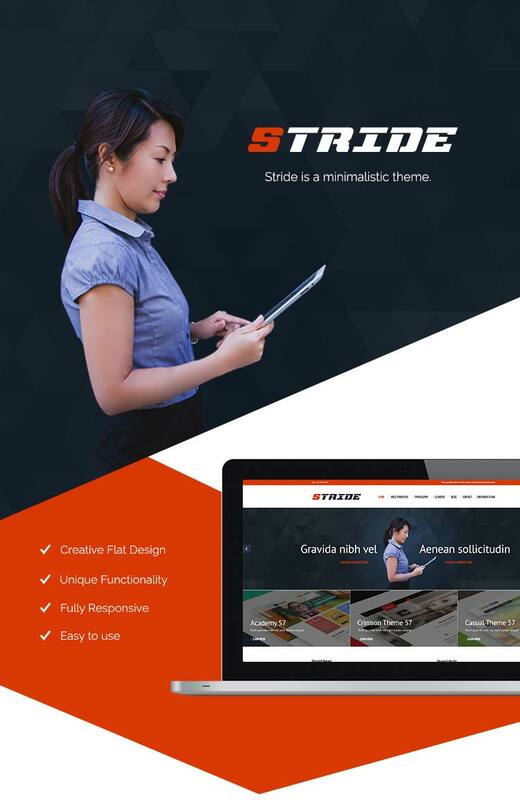 Stride 5.7 concrete5 Theme | Datasouth UK Ltd. 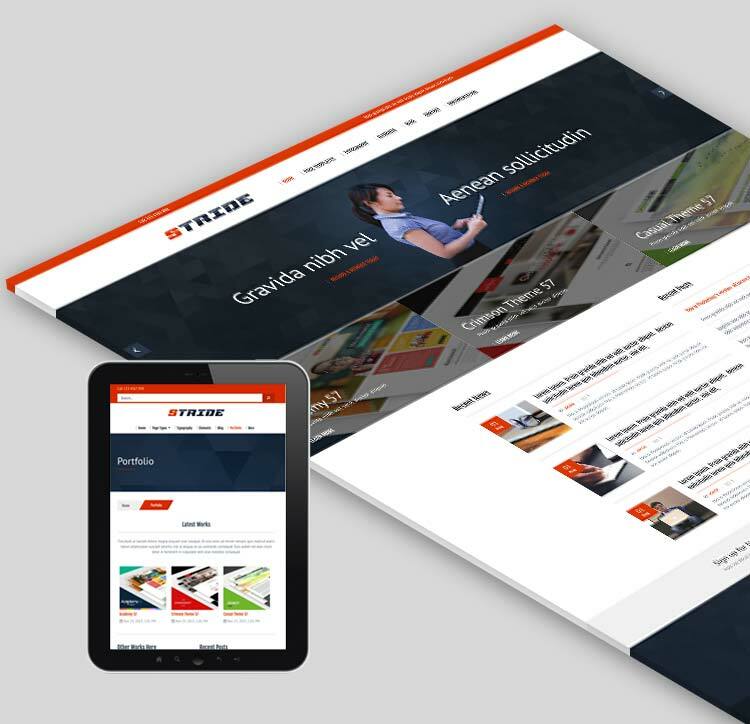 Stride is a minimalistic theme, ideal for sports sites and business that require a sleek and clean site. The theme is capable of multiple layouts, with various pagetypes, elements, and typography to choose from. 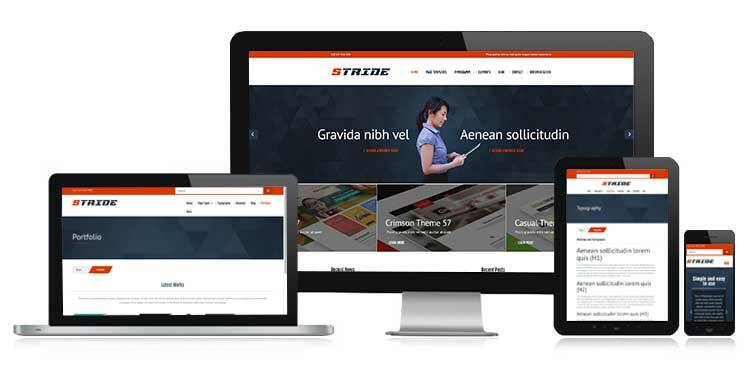 The Stride Theme also renders beautifully through different platforms through its mobile-responsive feature, made possible by Bootstrap.